As our minds turn to autumn, here’s a reminder that Estate Agent Today is on hand to help with your agency’s fund-raising. 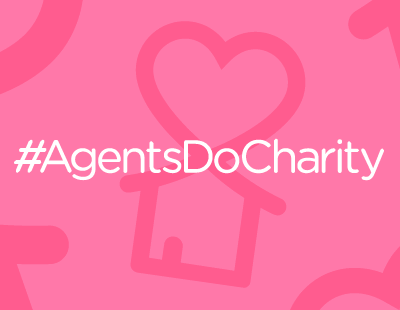 We love helping those who do so much to raise money for good causes, so please just drop us an email at press@estateagenttoday.co.uk and let us promote your efforts. Fine & Country Foundation: Emma Preston and Clint Nykamp have successfully completed their fifth race in the 12 marathons challenge, around the main lake at Milton Keynes. “We have never ran a race with so many laps before. It was great because when you completed the first lap you know what to expect for the rest of the race. However, each lap felt like a marathon in itself so it was mentally tough” says Clint. You can join Emma and Clint at Kew Gardens in London for the halfway point of their year-long challenge, or donate to help fight the causes of homelessness through the foundation at www.justgiving.com/companyteams/12FandCMarathons. St Saviours School, Lewisham: A room in a primary school in Lewisham is being turned into a bright and vibrant library thanks to The Acorn Group estate agency. 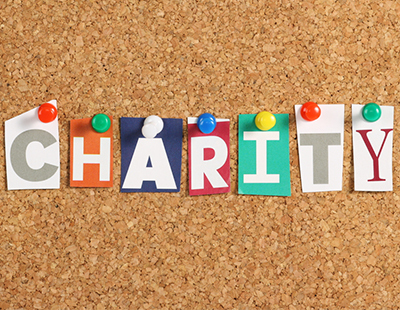 The agency is currently running a ‘Books for St Saviours’ campaign to encourage the public to drop off used children’s books to help stock the library - books can be dropped off at any of the Acorn offices. 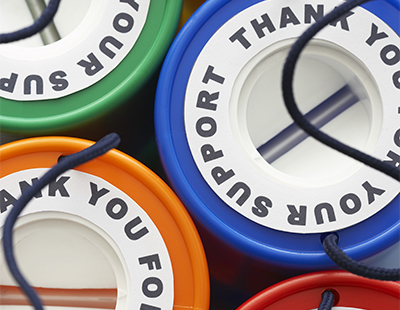 Acorn says it has stopped sponsoring one-off summer fayre type events, and instead will invest time and money into long-term projects that will make a difference to local schools and charities. Hackney Foodbank: Alexander Knight Property in Hackney is appealing for donations of food to be brought to its office, as it’s now an official drop-off point for the borough’s Foodbank. Hackney Foodbank works with 182 local partners, and since opening in 2012 has provided the ingredients for over 92,000 meals. Burgess Hill Town FC: Mansell McTaggart estate agents in Burgess Hill, West Sussex, will be the main sponsor of the Hillians first team home shirts, and newly-formed BHTFC junior section for this coming season. The agency already backs the main stand at the Green Elephants Stadium and has had a relationship with the club for nearly 20 years. The ball is also hosting its first Agents Got Talent competition where a selection of the industr’s most gifted will perform in the talent line up on the evening to see who will walk away with the 2018 trophy. 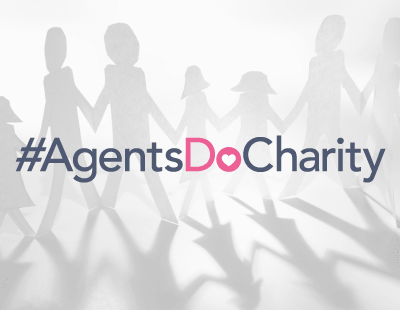 For further information, please contact Agents Giving - Tel: 01372 370895 / or info@agentsgiving.org / or visit the website at www.agentsgiving.org.